and then there’s Rova!mark your calendar! Jimmy Carter was POTUS—before ‘POTUS’ was a thing; the ‘Energy Crisis’ was waning and the Iran hostage crisis was still two years off; the first Star Wars movie had just opened in theatres; Roots was on TV; Apple II computers just went on sale. It was early fall of 1977 and a yet-to-be-named sax quartet was beginning to rehearse in a collectively run performance space on 24th Street, for a one-off gig in November. The concert was postponed, the quartet changed personnel, rehearsed a lot and came up with a name, and then emerged for their first public performance on February 4, 1978—a mere 41 years ago. During the intervening 4 decades Rova has continued to rehearse a lot—and to perform, record, tour, collaborate, teach, wonder a lot. It’s been a varied and full career of creative music making in which the band brings to bear the spirit and energy of jazz, the conceptual rigor of contemporary art music, the freewheeling of originality of an alternative rock band, and the dedication of the most ardent of painters. Rova members write nearly all of its music, but the quartet has also performed works created for them by Fred Frith, Terry Riley, Jack DeJohnette, Muhal Richard Abrams, and other cutting edge composers. They have also performed alongside John Zorn, Anthony Braxton, Zeena Parkins, Marilyn Crispell, Nels Cline, and dozens of other co-conspirators. For, Rova is about building community in order to experience innovative ways of making and listening to music—to bask in sound worlds created from whole cloth. Recent work has taken Rova to fresh areas for organizing material for improvising. They’ve found new happy places where the intuitive power of our imaginations are free to roam, building on musical experiences gathered over the years. 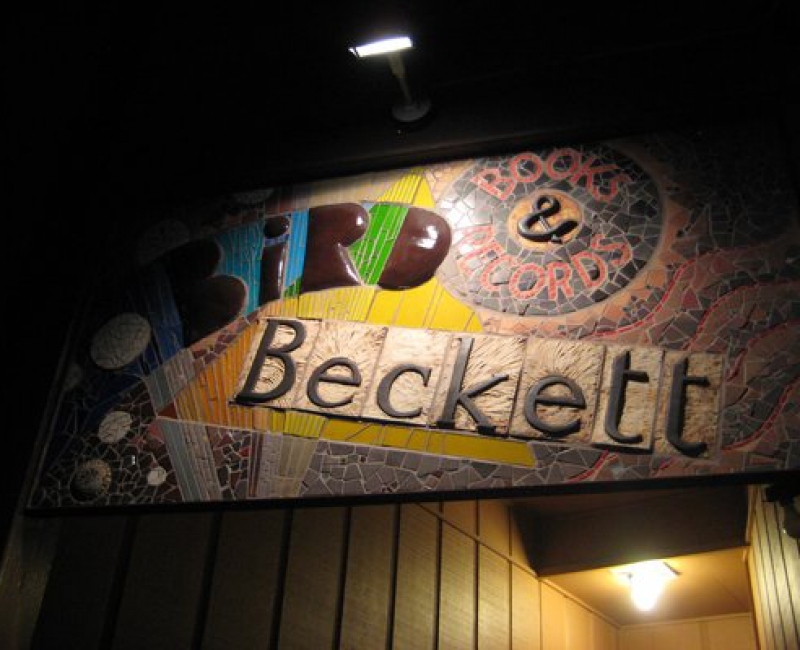 Bird & Beckett will be an ideal place to find Rova at play, and for listeners to delight in their sounds. The quartet will play new works, as well as compositions drawn from its deep repertoire.